Nylon Stable Sheet Closed Front - Jacks Inc.
Nylon Stable Sheets are made of breathable, 420 denier nylon. 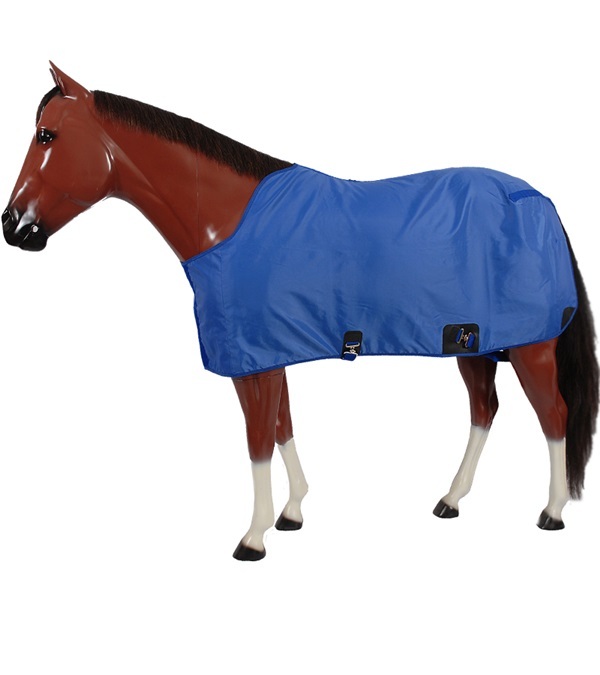 This blanket has a closed front (contour neck) and features "feed thru" type surcingle, contoured rump, dee ring for hood, and leg straps. 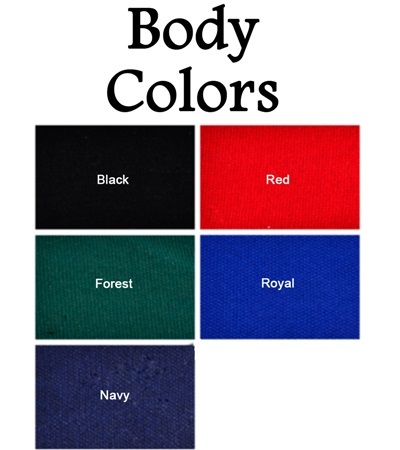 Trim color matches body color.